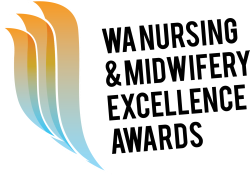 Come and be inspired by WA’s amazing nurses and midwives at the Gala Ball. 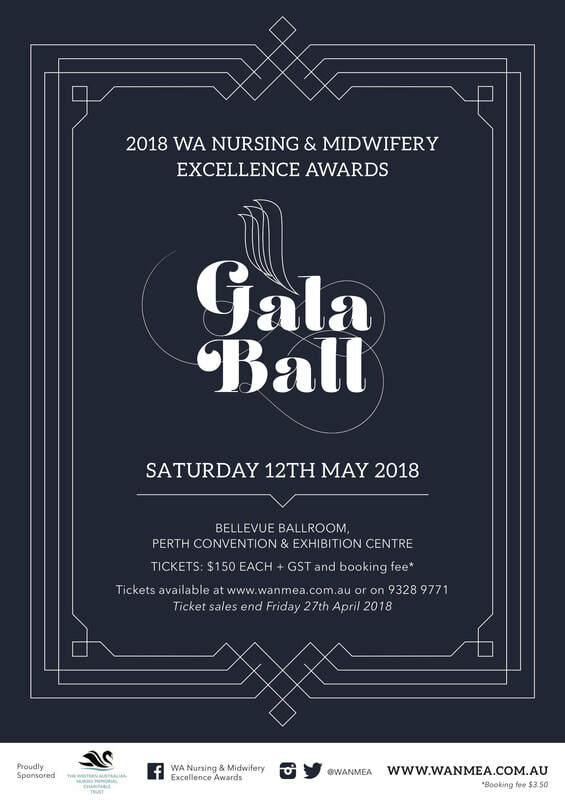 The winners of each category, including 2018 Nurse / Midwife of the Year, plus the recipient of the 2018 Lifetime Achievement Honour, will be announced at this Gala Ball being held at the Perth Convention and Exhibition Centre on Saturday 12th May - 6.30pm til midnight. Tickets are $150 plus booking fee and include a full three course meal, sparkling wine, beer, wine and soft drinks, the presentation ceremony, as well as excellent entertainment. You don’t have to be a finalist to attend the awards. It’s a great night of inspiration and celebration, where all are welcome to attend, so rally up your team and book your tickets today. Or, you can contact our events team on 9328 9771. Last ticket sales are strictly Friday 27 April 2018.